Clayton Early Learning provides early childhood education. Their work focuses on ensuring optimal development during the critical birth to 5 period for all children, especially those of limited opportunities. They succeed in closing learning gaps of disadvantaged children through a powerful model unique to Clayton Early Learning that harnesses the synergy of three dynamic initiatives—research, practice and training. Families Forward Resource Center (FFRC) strengthens families in northeast Denver and north Aurora through comprehensive family support, youth development, and adult education services. FFRC believes that healthy families nurture successful children and promote thriving communities. That’s why they work with families through relationships based on shared power and mutual respect. 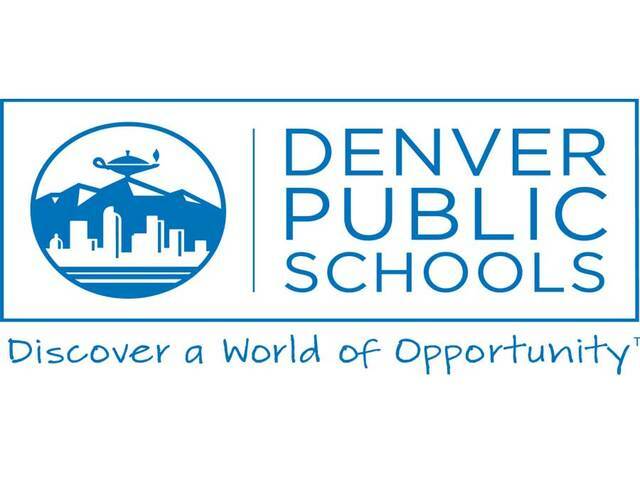 Denver Public Schools (DPS) offers a wide variety of schools to our families with a number of different areas of focus, including the arts, international studies, science and technology, accelerated learning, and language immersion. The Enrollment Center at Z Place offers support and information to families with children of all ages regarding school choices, providing access to better-performing schools and a wider variety of programs so that all students will have the opportunity to succeed. At Sewall, children of all abilities and learning styles come together to learn and grow. Sewall offers inclusive programs that serve children with and without special needs in integrated and inclusive environments. For all children, the individual attention and individual learning programs provide one of the best possible learning environments for all children to develop socially, emotionally, and academically. With a 70-year reputation as a high-quality provider of early childhood education, their programs are fully licensed and highly rated by a number of local and national agencies.